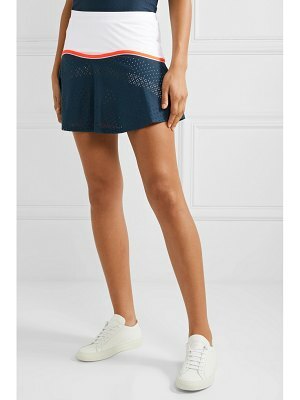 L'Etoile Sport's tennis skirt is trimmed with a breathable pointelle-knit panel that will keep you cool even as the match heats up. 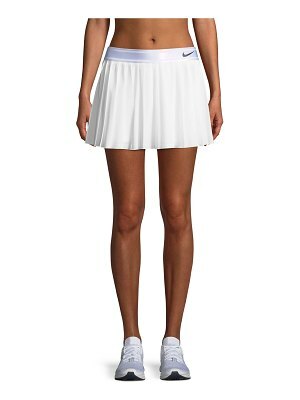 It has smooth stretch-jersey along the elasticated waist and built-in shorts for coverage. Wear it on the court with the brand's sweatshirt.